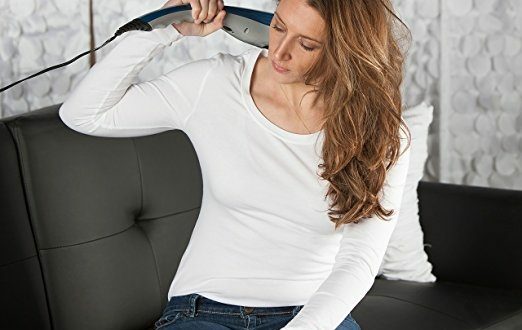 There are times when the best neck and shoulder massager can provide you with the relief that you need. Then there are times when a professional masseuse is a better option. Although the cost of hiring a masseuse is much higher than purchasing a massage tool, there are some advantages that come with the hiring of a professional. Here are the advantages that you can expect when a professional performs your neck massage. You can relieve stress and reduce anxiety levels in 30 minutes or less. You can manage your acute and chronic pain levels with greater consistency. The personal contact from a masseuse can improve cardiovascular health. Receiving a regular massage may reduce the risks of depression developing. You receive an enhanced level of relaxation. People who suffer from migraines can reduce their frequency. It can resolve chronic nausea, especially for those dealing with chemotherapy treatments. You can reduce blood pressure levels without additional medication. It can reduce the severity of post-operative pain. You may be able to manage the symptoms of fibromyalgia with fewer medications. It offers the possibility of reducing the effects that dementia may cause. 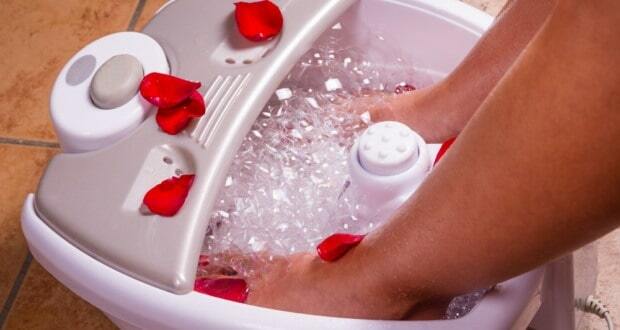 It can relieve joint pain, including pain caused by rheumatoid conditions. You can exercise longer afterward and with greater intensity. For older adults, a massage offers the possibility of having better balance. You can experience a reduction or elimination of carpal tunnel syndrome symptoms. You may experience an increased range of motion. It can ease the pain that is associated with a joint replacement procedure. It may improve medical treatments being provided, including those offered in hospice. It can ease the effects of chronic neck pain. It may reduce the issues associated with tension-related conditions. You can experience fewer pain-related symptoms due to osteoarthritis. One of the best benefits that a professional masseuse offers is the ability to counteract the sitting that happens throughout the day. Most stress occurs in the neck, whether it is physical or emotional. Sitting in an improper position enhances that stress. Over time, the pain can migrate from the neck to the lower back and even your abdominal muscles. With a massage, the imbalance that is caused from sitting all day can be corrected. One of the best ways to maintain your health is to schedule a professional massage 1-2 times per week, especially if you work in a job that requires prolonged sitting. For the other 5-6 days, use an effective neck and shoulder massage tool that targets the specific zones that bother you. With proactive care, even chronic pain can be reduced thanks to the effects of a massage. Hire a professional to receive the many advantages of a massage and then use self-massage tools to maintain those advantages every day.